Rate this & earn 500 pts! Whomp whomp. 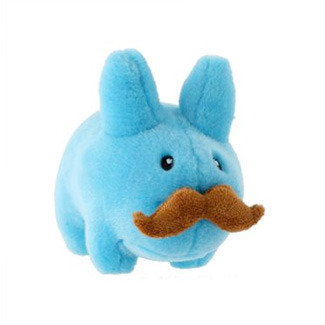 There're no 'Stache Labbit Plush Blue Editions for sale. Login or sign up to review this!